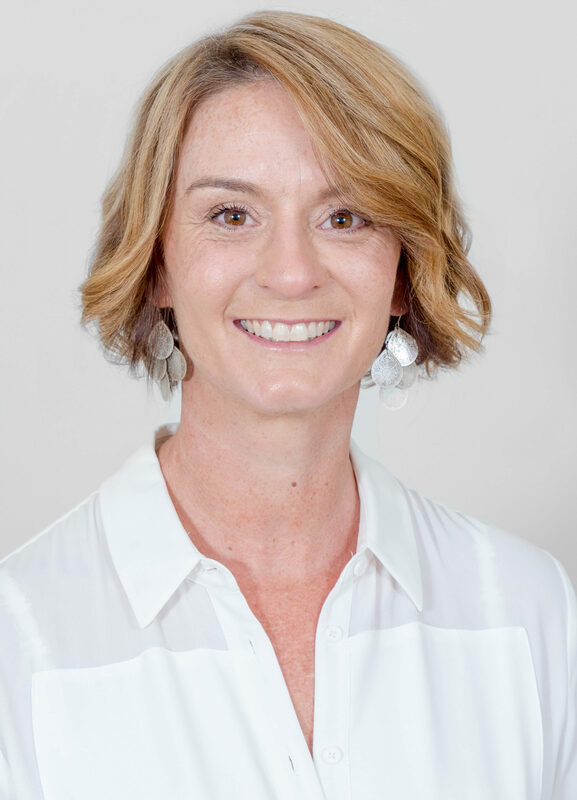 Rebecca Wheeler is a clinical psychologist who provides family counselling services. Reflective parenting encourages connections between parents and their children. As parents, this means learning to observe, to reflect, and to respond respectfully to children’s’ feelings and behaviours. 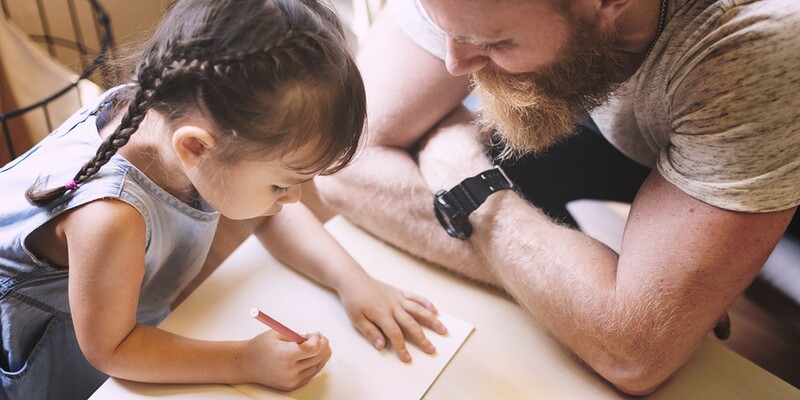 Research has shown that parents who can make meaning of their child’s behaviour provide children with a more secure connection. Essentially, children do better when they feel understood. We know that when children feel more understood they have stronger relationships, not only with their parents but also with friends and the wider community. These children also perform better at school and have greater health and well-being. Parents who are actively engaging in reflective parenting report lower stress and fewer behaviour difficulties. Whether you have young children or teenagers, the principles of reflective parenting can help you build a positive relationship with your children. When we connect with our children they feel felt. They know that we are with them, right in the middle of whatever difficulty or experience they are going through. Children need to feel understood—even if we don’t agree with what they are saying or finding their behaviours challenging. Get below your child’s eye level, perhaps give them a loving touch, nod of your head or an empathetic nod. Even if you don’t like their behaviour, acknowledge what they may be feeling. Avoid lecturing, explaining or telling them they don’t feel this way. Simply listen and look for the meaning and the emotions which your child is expressing. The goal here is to communicate back to your child that you have actually heard them. Asking what, why, and how questions are one great way of engaging in reflective parenting. Particularly when it comes to matters of discipline, this can be more effective than mindlessly responding to challenging behaviours. 1. Why did my child act that way? Be curious, try to understand why your child does something and step aside from tempting generalisations which are often fuelled by anger and frustration. 2. What Lesson do I want to teach right now? The goal of discipline is not to simply punish or give a consequence but to teach a lesson that they can carry with them to help them navigate life – perhaps a lesson on self-control, sharing or acting responsibly. 3. How can I best teach this lesson? Consider the age of your children as well as the context of the situation. Often we need to wait for our children to calm down before we can sit and talk with them about what has happened. When anyone is full of strong emotion it is hard to think clearly and calmly about what has happened. Dan Siegel is just one of many authors who are writing about the importance of mindful or reflective parenting. His books such as “The Whole-Brain child”, Brainstorm”, and “No-Drama Discipline” are great resources for any parent and provide detailed information on the principles outlined in this blog. If you’re having trouble with your child, consider contacting RWA Psychology to discuss your issues and set up an appointment. Rebecca Wheeler is a clinical psychologist who works with matters of parenting.